New + Improved Secure Zipper Closure make these even easier to close securely. Smell Proof Bags from 1 Percent keep even the strongest odors from getting out. Store tobacco, herbs, teas, cigarillos; anything that's smelly and needs to be kept air tight and fresh. 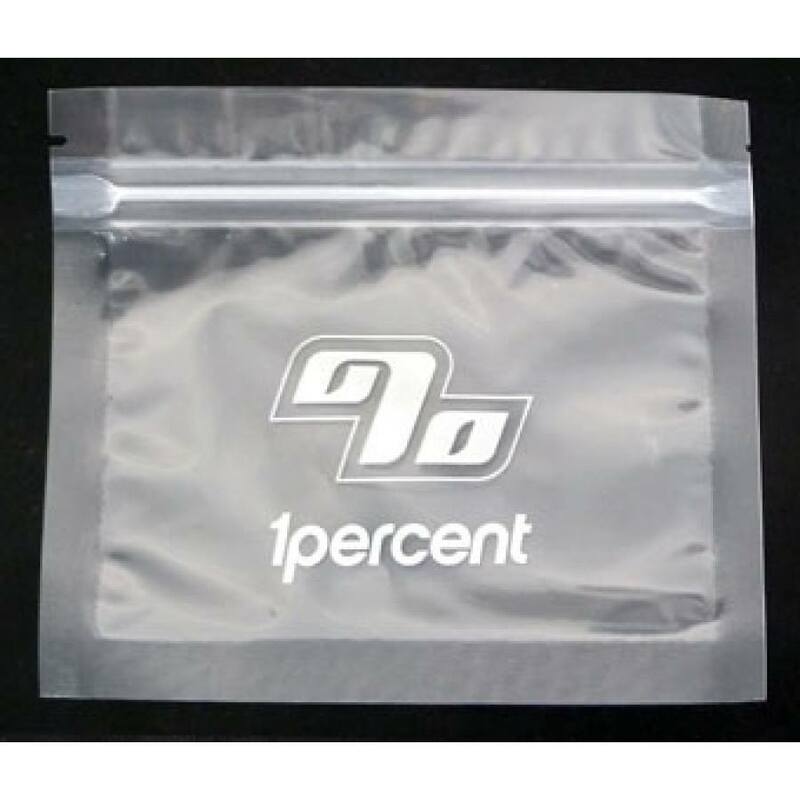 These smell proof bags are made from a new double layer material for the most effective smell proofing. Tear and puncture resistant with airtight zipper and heat seal notches (vacuum/food saver sealable). This is a package of 10 smell proof bags. 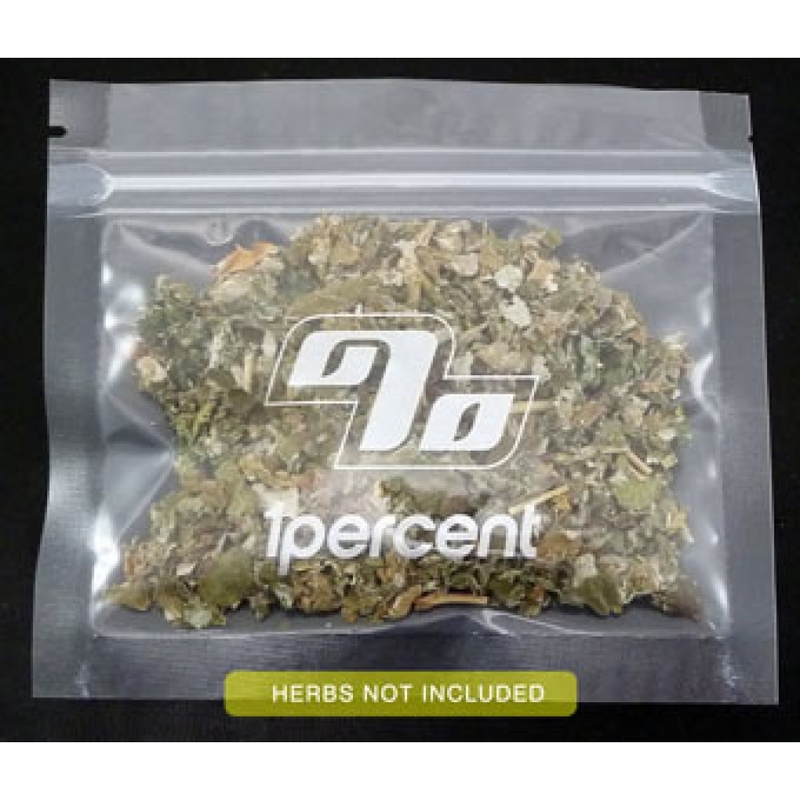 Now also available in discounted bulk packs of 50 baggies if larger quantities are needed. These are excellent and really work. These baggies keep their grip even after multiple openings, and are truly smellproof even with the stinkiest roaches! No odor is getting through these guys! Great size for travel or for splitting your stash at home. I would definitely recommend them to others.